Impetigo is a bacterial infection of the skin. It is more common in children but can also occur in adults. The infection is highly contagious but not considered serious. Bullous and non bullous impetigo are the two major types of impetigo. Bullous is the less common type that mostly appears on the buttocks, trunk and thighs. 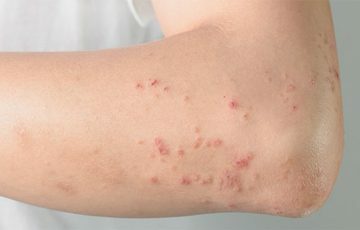 Nonbullous is more common and mostly occurs on face, arms and legs. Classic signs are blisters that quickly rupture to form honey-colored scabs. 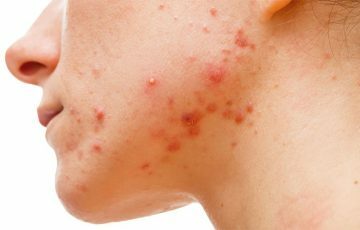 Without treatment, impetigo can persist for up to 2 weeks. Antibiotics stop bacterial growth and therefore significantly reduce recovery period. Although not fatal, untreated impetigo can result in serious complications that can be avoided with treatment. A number of conditions may present as impetigo. These include herpes sores, ringworm, erysipelas and MRSA infection. This article compares these conditions in detail. Impetigo is caused by staphylococcus or streptococcus bacteria. These bacteria mostly enter the skin through skin injuries. It is possible but rare to get impetigo on intact skin. People pick up causative bacteria from infected persons or contaminated surfaces. Cold sores are caused by HSV-1 or herpes simplex virus. The virus is admitted into the skin by breaks or discontinuities. Transmission is mainly during direct contact. Impetigo symptoms present as vesicles or pustules that quickly develop into blisters. The blisters then rupture to release a clear yellowish fluid. Soon afterwards, ‘golden’ crusts form over. Signs are mainly seen around mouth and nose. Cold sores present as open sores that may ooze clear fluid. They are usually painful especially when broken. The sores follow the normal healing process where scabs form on open wounds before complete recovery. Impetigo is primarily treated with antibiotics. Normally, symptoms improve significantly by the third day after starting treatment. Herpes is a viral infection and therefore not curable. However, creams can be used to ease its symptoms as well as encourage recovery. 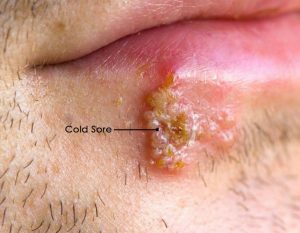 If left alone, cold sores can persist for up to 4 weeks. Treatment significantly reduces this period to a few days. Impetigo usually affects children between 2 and 6 years of age. Older people with compromised immunity and infants are also susceptible. Strong immunity in healthy adults keeps the infection from frequently occurring. 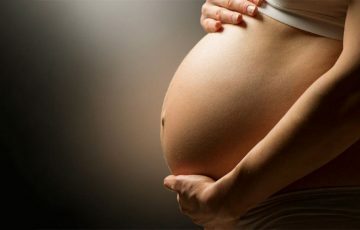 In rare cases, impetigo herpetiformis occurs in pregnant women. Anyone can get herpes. 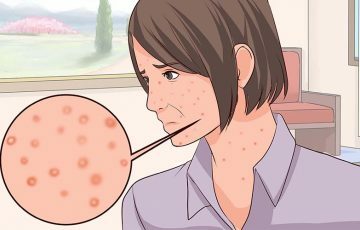 Once inside the body, herpes virus cannot be removed. However, it remains dormant for most part of its life but launches invasions when triggered. Having a weak immune system makes outbreaks more frequent. Impetigo vs herpes comparison is much similar to that of cold sores. Main difference is in the fact that herpes can be oral or genital. Oral herpes is what causes cold sores. It is caused by HSV-1. Genital herpes is caused by HSV-2. Genital herpes sores are almost identical in appearance to cold sores. They present as blisters which may be painful and often break open or ooze clear fluid. 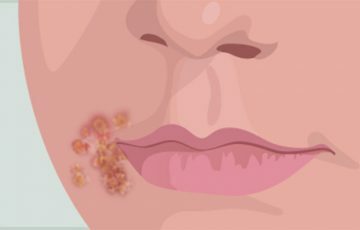 Having either impetigo or herpes can predispose a patient to the other condition. This is because the pathogens responsible for these infections usually take advantage of skin breaks for entry. There however is no link between the two conditions. In other words, having impetigo will not cause herpes as long as herpes virus is not present and vice versa. In the genital area, bullous impetigo is the more common type. Bullous impetigo causes larger blisters which form dark scabs after rupturing. The blisters may be mildly painful or slightly inflamed. Both impetigo and herpes may cause systematic symptoms such as fever and swollen lymph nodes. This is more likely with herpes however. Impetigo has been identified as a bacterial infection. Not all staph and strep infections cause impetigo however. Ringworm is not caused by a worm as the name may suggest. It is a fungal infection. 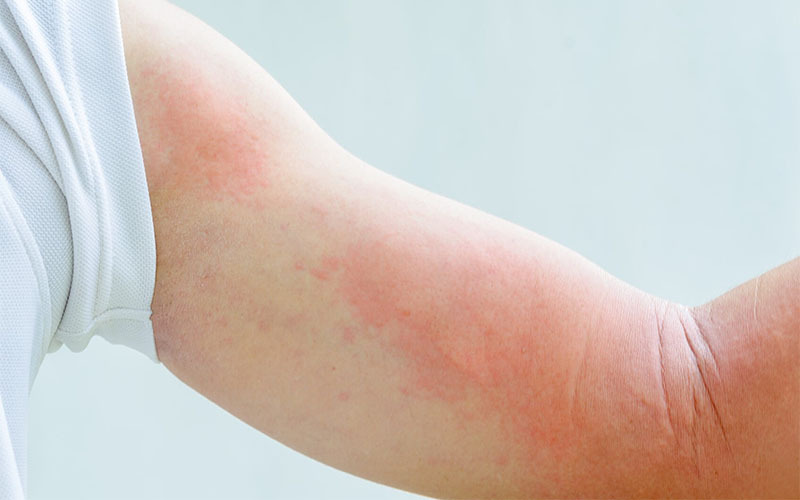 The name comes from the fact that the ringworm rash tends to form a ring. People get ringworm during direct contact with infected persons or contaminated surface. This is why children are more susceptible. Impetigo forms tiny blisters or red sores which quickly develop honey-colored crusts. The sores are usually not painful. See impetigo early stage pictures for illustrations. Ringworm begins with a red scaly patch. The areas covered by the patch is usually slightly inflamed or raised. Soon afterwards, an itchy red ring forms all around the scaly patch. Impetigo is treated with topical or oral antibiotics. A valid prescription is necessary to obtain the medications. Ringworm can be treated at home with over the counter medications. If unresponsive, stronger prescription antifungal medications can be used. Impetigo can be largely prevented by avoiding direct contact with patients or contaminated surfaces. Further preventive measures include proper hygiene, keeping wounds covered and using medications. 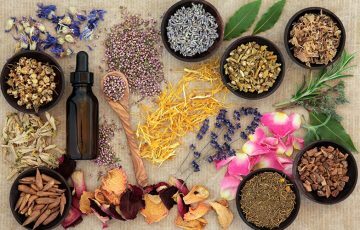 Natural remedies for impetigo such as tea tree oil may help keep bacterial growth in control. Ringworm can also be prevented by avoiding direct contact with contaminated surfaces or a site of infection. Keeping the skin dry and clean as well as regularly washing bed linen may all help. Impetigo heals without complications in most cases. 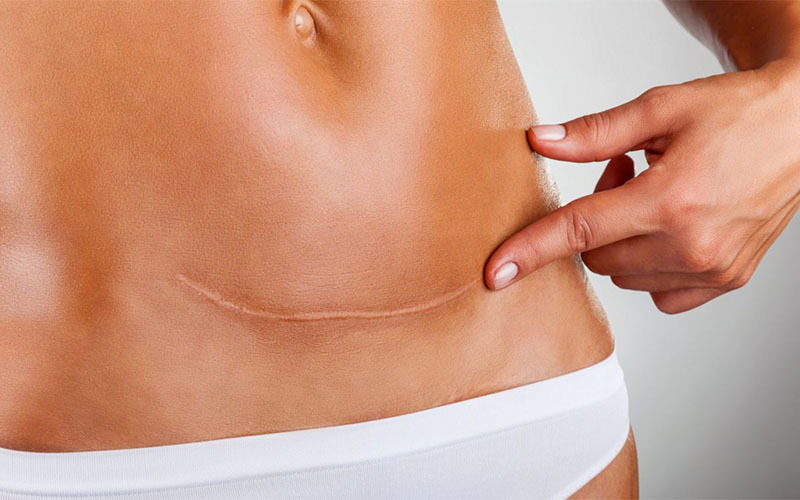 Possible complications include more serious infections such as cellulitis, blood poisoning, and scarring and kidney infection. Impetigo in nose sometimes causes recurring infection without symptoms of infection in nose. Ringworm doesn’t lead to serious complications. 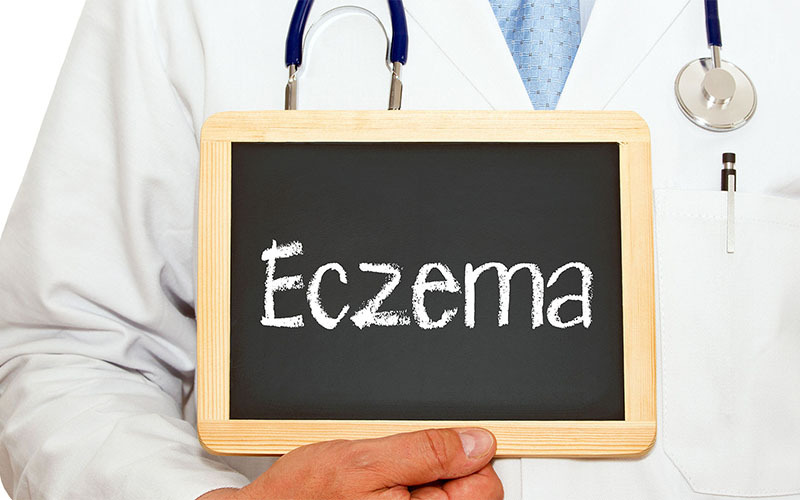 Possible ones include atopic eczema, bacterial infections and spread. Erysipelas is an infection almost similar to cellulitis. Their main difference is that erysipelas occurs a bit closer to skin surface which makes it contagious. Below is an erysipelas vs. impetigo comparison based on how they present and treatments. Impetigo is a contagious bacterial infection of superficial layer. It is caused by staphylococcus or streptococcus bacteria. The infection occurs in humans but can also occur in animals. See more details here can dogs get impetigo? Erysipelas is an infection of underlying tissue. It is caused by Group A hemolytic streptococcus bacteria. Unlike impetigo, erysipelas causes slight inflammation on affected areas marked by distinct borders and redness. Signs mostly appear on face, scalp and extremities. 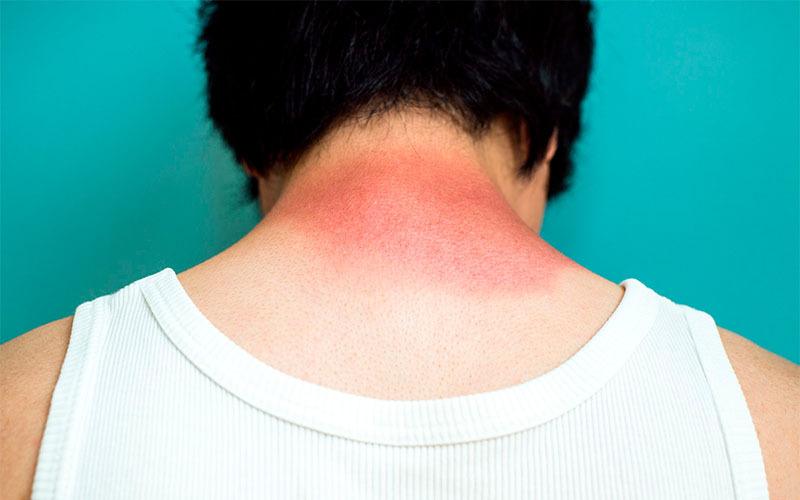 Like cellulitis, affected areas may become warm and tender. Children and older persons are more susceptible. This is because their immune systems may not be strong enough to withstand bacterial invasions. 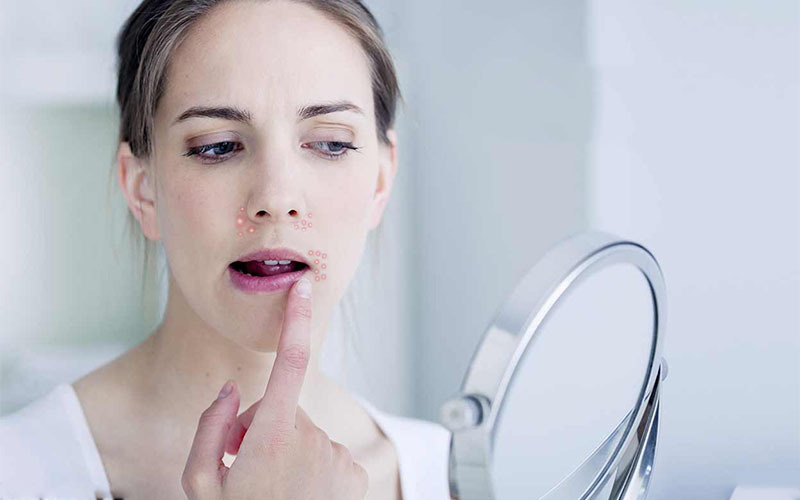 Oral and topical medications are used to treat impetigo. The medications contain antibiotics which stop growth and spreading of bacteria. 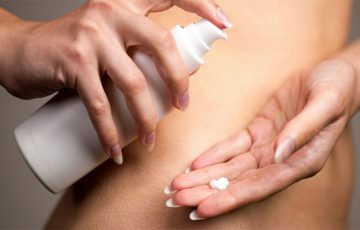 Topical medications are better suited when smaller areas are infected. Oral medications work effectively for widespread infection such as impetigo on back. Erysipelas is also treated with antibiotics such as penicillin. Treatment often runs a course of about 7 days. Patients with mild cases are given oral antibiotics to take at home. Severe cases require hospitalization and treatment with IV antibiotics. At home, erysipelas can be improved by keeping affected areas such as the leg raised above the heart. This encourages flow of fluids to avoid further swelling. Impetigo can lead to complications such as scarring, cellulitis and blood poisoning. 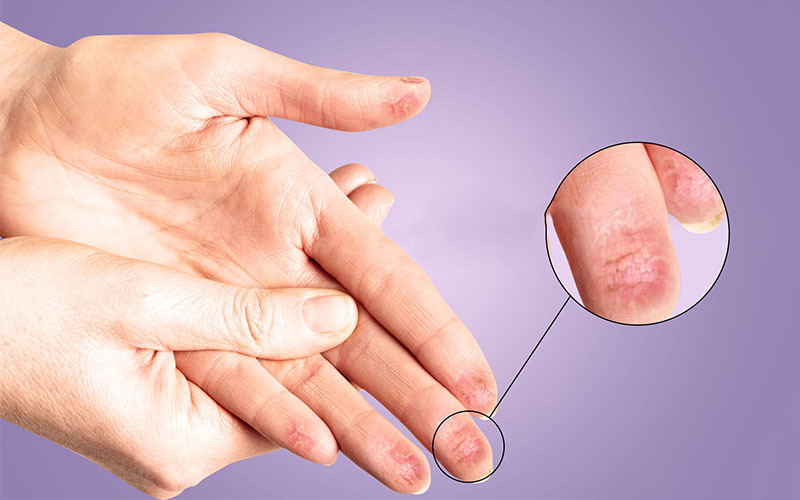 Blood poisoning is most serious of these complications. MRSA is not a condition or a disease. It is a type of bacteria that is resistant to some commonly used antibiotics. MRSA is methicillin-resistant staphylococcus aureus. Let’s look at impetigo vs. MRSA in detail. How are impetigo and MRSA related? 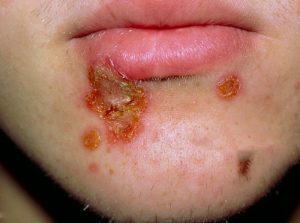 Impetigo is commonly caused by S. aureus bacteria. Normally, these bacteria should respond to antibiotics regardless of their mode of action. At least that is what the several decades of antibiotics use has made us believe. In the last decade, there have been rising cases of bacterial infections that don’t heal with antibiotics. MRSA is a main cause of such bacterial infections. 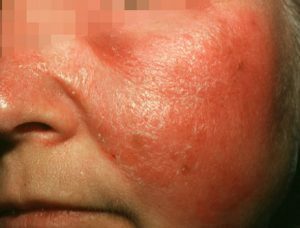 Although not in many cases, impetigo can be caused by MRSA. Why is MRSA more dangerous? To most of us, bacteria are these tiny organisms that cause different types of infections which we can easily treat with antibiotics. Some part of that is true but not all. Only a very small percent of bacteria are actually harmful. We in fact depend very heavily on different types of bacteria which we are in symbiotic relationship with. When penicillin was discovered in 1940s, it was a miracle drug. Many soldiers who had been injured in World War 2 were able to recover without fear of succumbing to infections. Over the years, bacteria have been developing ways to evade the effects of some forms of antibiotics. MRSA is one of the bacteria types that have found some success. Antibiotics such as penicillin, cephalexin and amoxicillin don’t work on MRSA. That is as scary as it seems. Currently, we don’t have very many different types of antibiotics. Bacterial resistance can therefore easily throw us back to days before antibiotics. That would mean mass deaths, with people succumbing to even very simple infections. To start with, intense surgery would almost become impossible. Other than being resistant, MRSA infection is also hard to diagnose at first. It usually is taken for an insect or spider bite. Patients first develop a lesion which is usually tender and painful. Without treatment, the lesion becomes bigger and develops into an abscess. When MRSA causes localized infection, it is not serious to the extent of being fatal. Problems arise when infections occur deep into skin or in vital organs including bones. Impetigo treatment over the counter cannot cure MRSA infection.